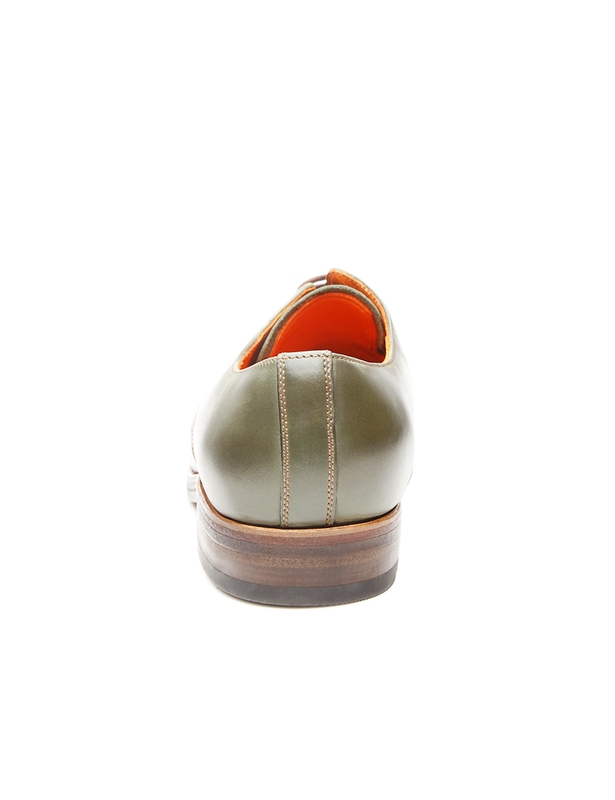 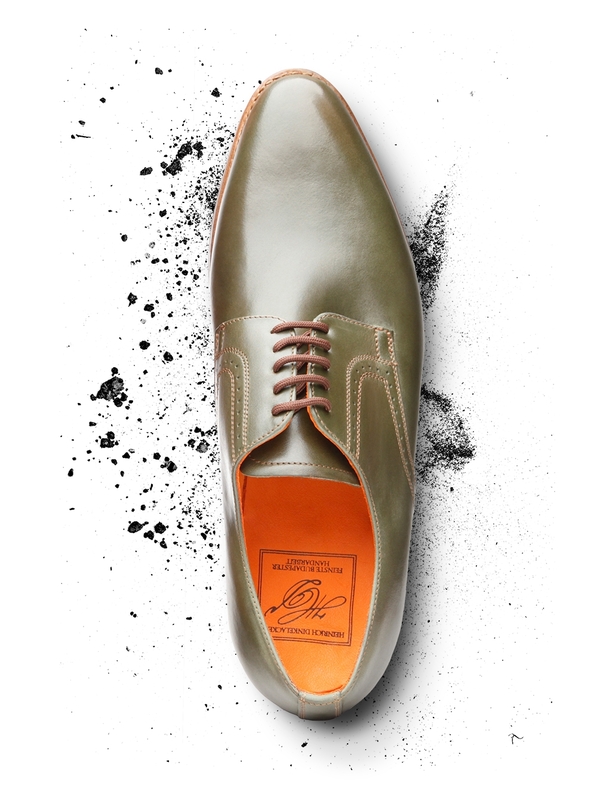 This classic full-leather shoe for men charms with a shaft made from waxed nubuck and a sophisticated perforation pattern. 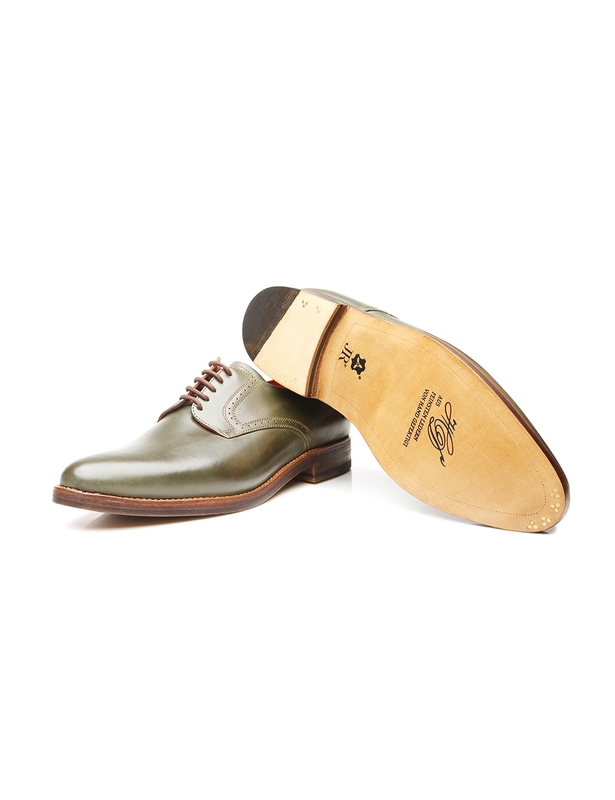 A wax coating makes the soft suede upper both robust and water-resistant. 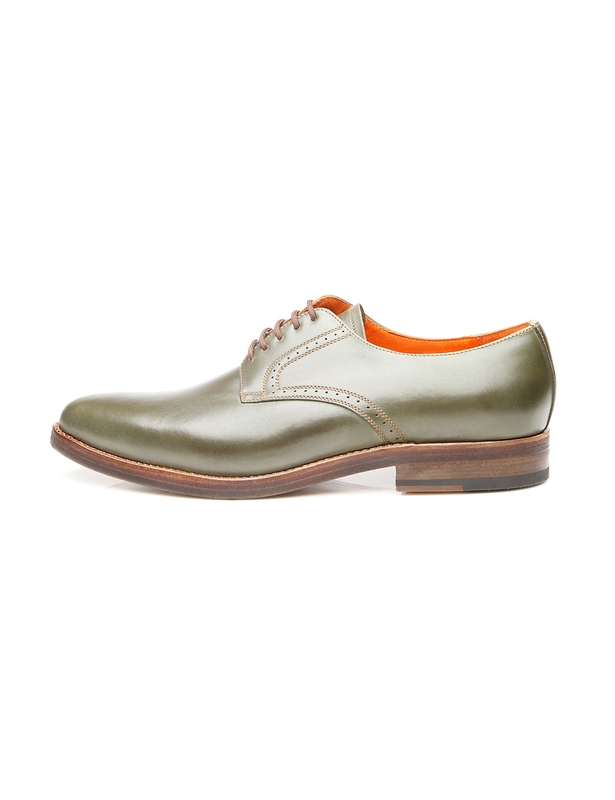 Moreover, said upper also develops a strong patina over time, which lends this shoe a sporty character. 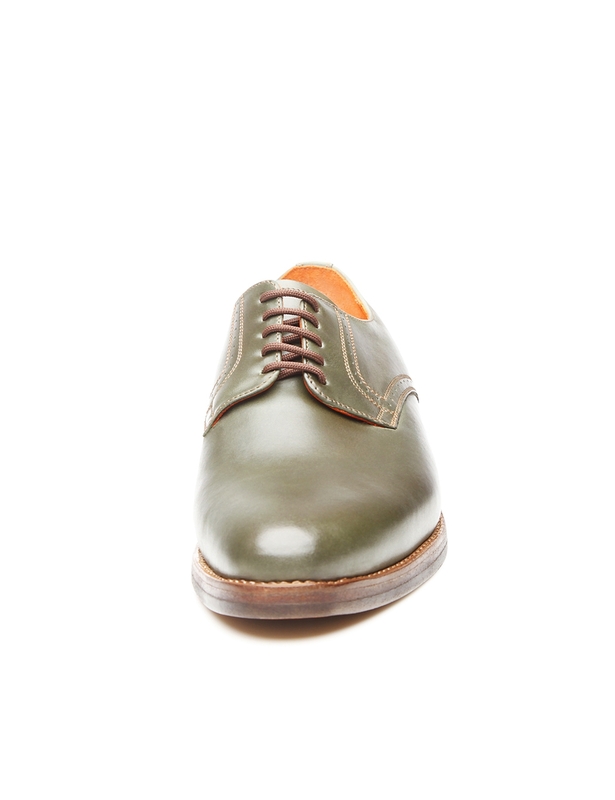 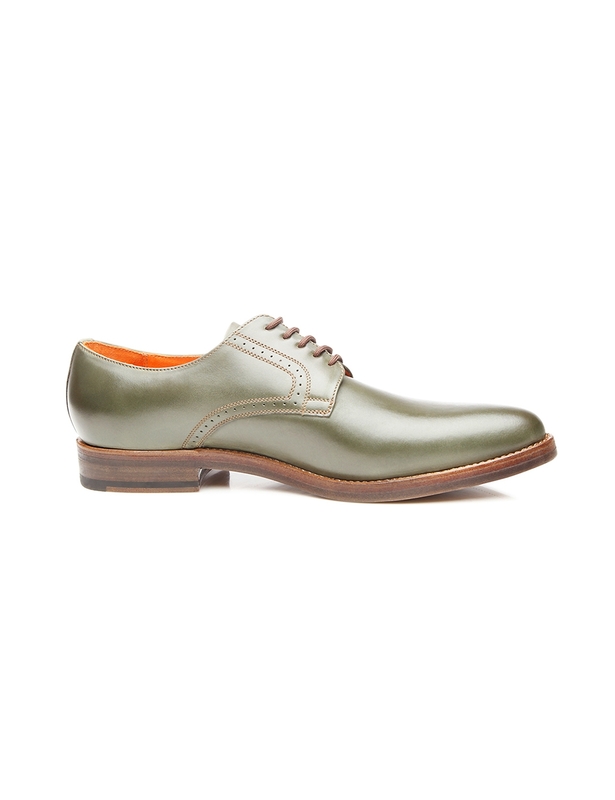 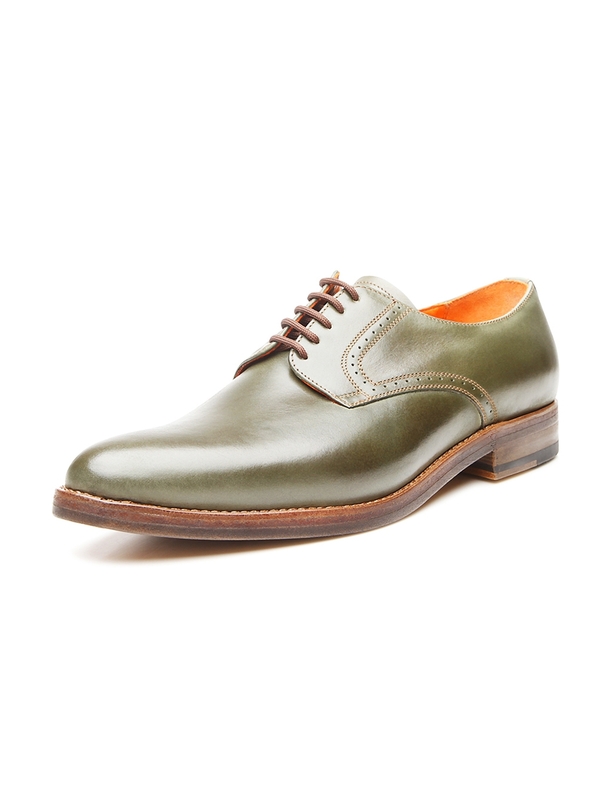 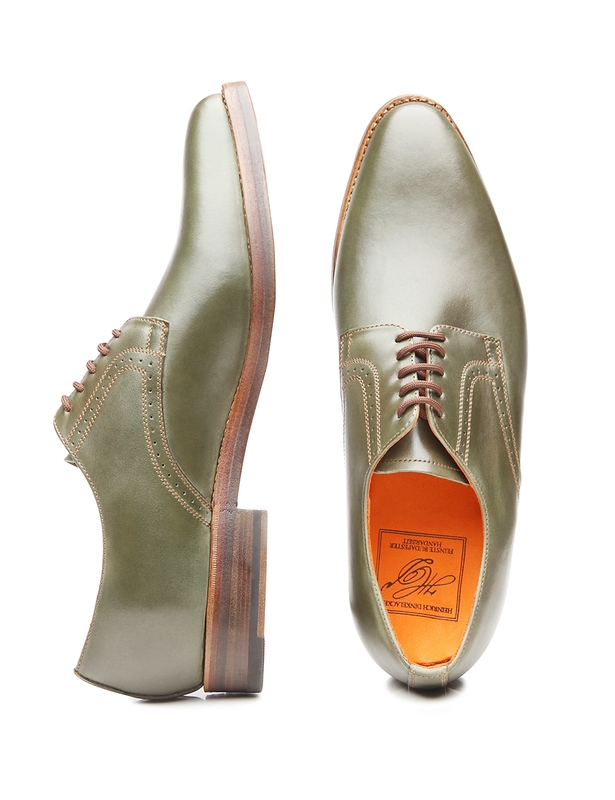 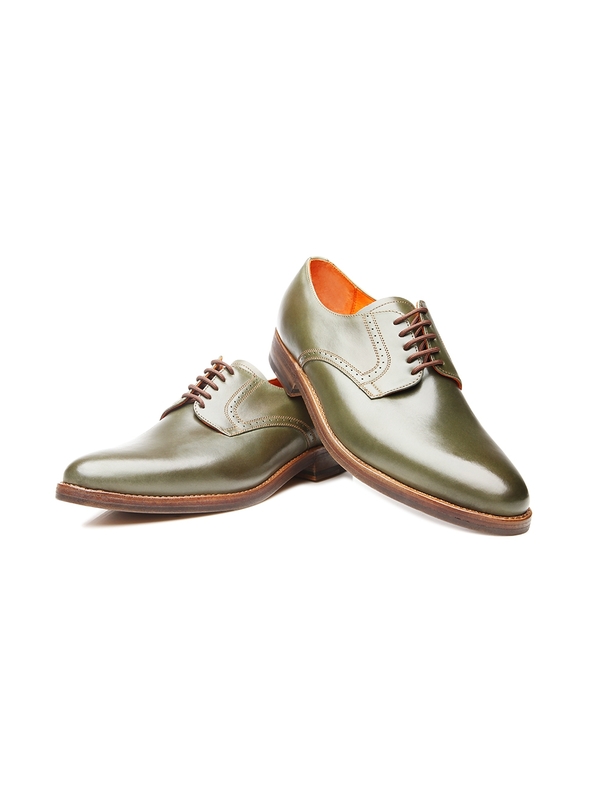 A leather Rendenbach outsole completes the elegant design of this classic yet nonchalant men’s lace-up shoe. 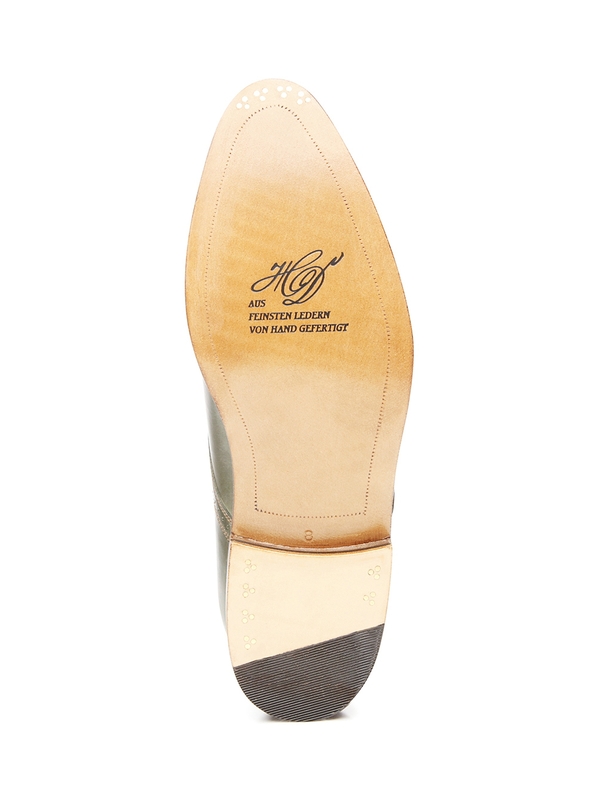 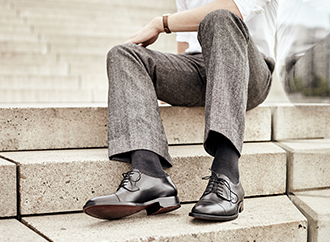 Last but not least, the double sole with a set of three nails guarantees long-lasting comfort.